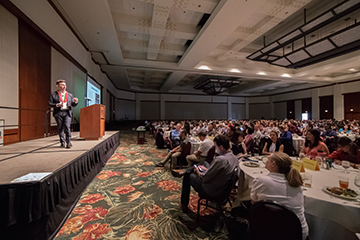 Pillars of Peace Hawaii: Building Peace on a Foundation of Aloha works to bring global peace leaders to Hawaii in order to exchange ideas and practices that can help build peace at home and around the world. 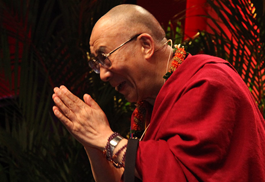 A visit to Hawaii by His Holiness the Dalai Lama in April 2012 marked the launch of the Pillars of Peace initiative. 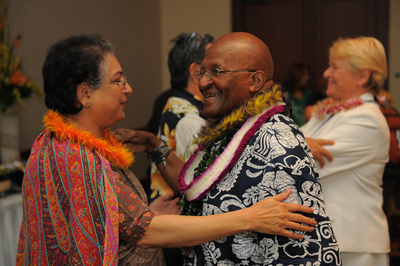 Subsequent visits included the Archbishop Desmond Tutu and John Hunter (founder of the World Peace Game for students) for small events. 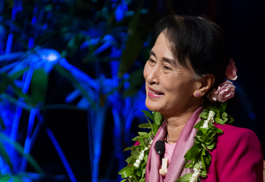 In January 2013, Nobel Peace Laureate Aung San Suu Kyi visited and in August 2014, three representatives of The Elders were hosted by Pillars of Peace for events that reached out to students, community leaders and the public. 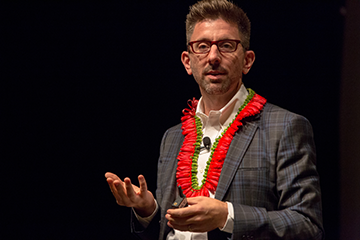 A cornerstone of Pillars of Peace Hawaii is the opportunity to engage with prominent peace leaders and spark conversation about the roles of compassion, courage, and culture in practicing peace. 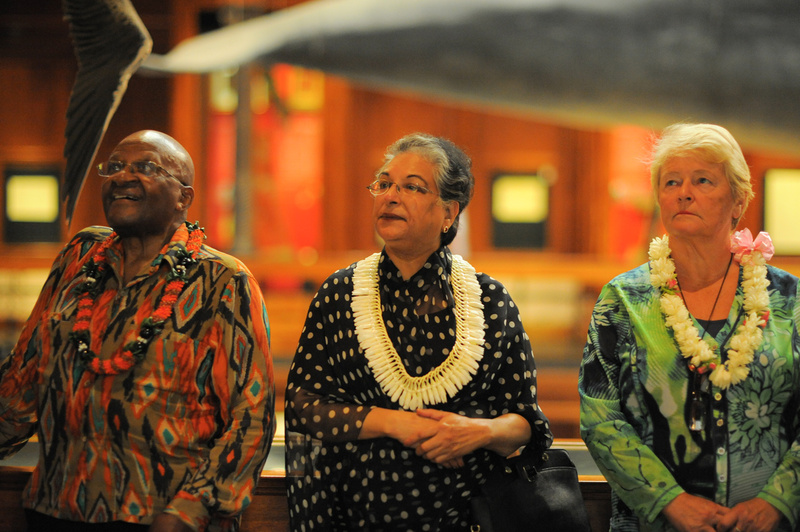 Each visit also provides an opportunity to share Hawaii’s unique history, traditions and spirit of aloha with the rest of the world.